Oct. 25: Aging pets seminar + wine! Silver Whiskers, Golden Bonds is a seminar being held on Sunday, Oct. 24 from 12:30 to 2:30 pm at The Barns at Hamilton Station Vineyards in Hamilton, Va. 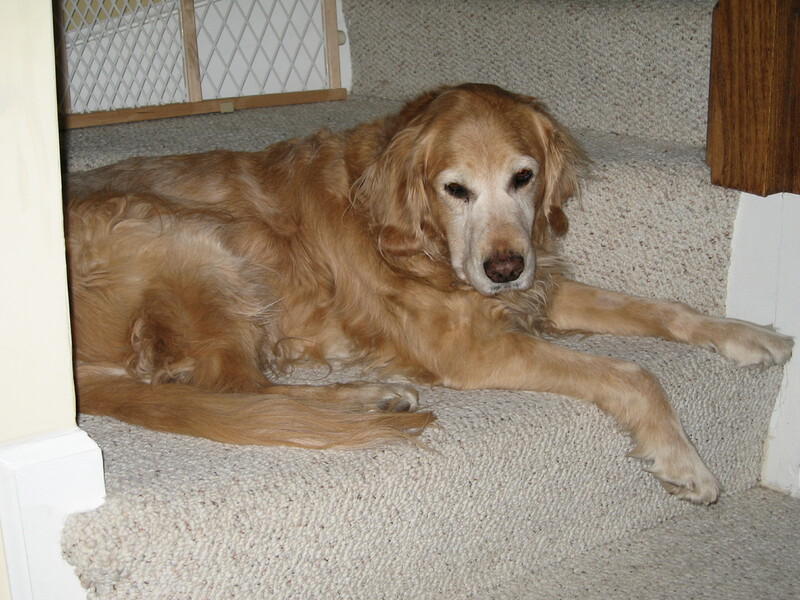 The event benefits Golden Retriever Rescue, Education and Training (GRREAT). Local veterinarians Drs. Krisi Erwin and Leslie Sinn; counselor Marcia Keene, LPC; and attorney Joanne Dekker, Esq., will speak about recognizing and treating physical and behavioral changes in your senior pets, coping with the emotional aspects of providing end of life care for and the loss of a beloved pet, and estate planning ideas to ensure lifetime care for your pets. Plus there will be wine and raffle prizes! The winery is at 16804 Hamilton Station Rd, Hamilton, VA 20158.